Hands down, social media promotion is one of the best and easiest ways to generate interest and engagement for online content - whether for blog posts, video campaigns, or podcast episodes. It is the easiest way for your audience to share your content with their followers, friends, and colleagues. The problem, though, is that staying on top of your social media posts can be quite time-consuming. After all, you have the same 24-hours in a day as everyone else, right? What's worse - there's no clear cut, 100% guarantee that you will see an immediate return on your investment. 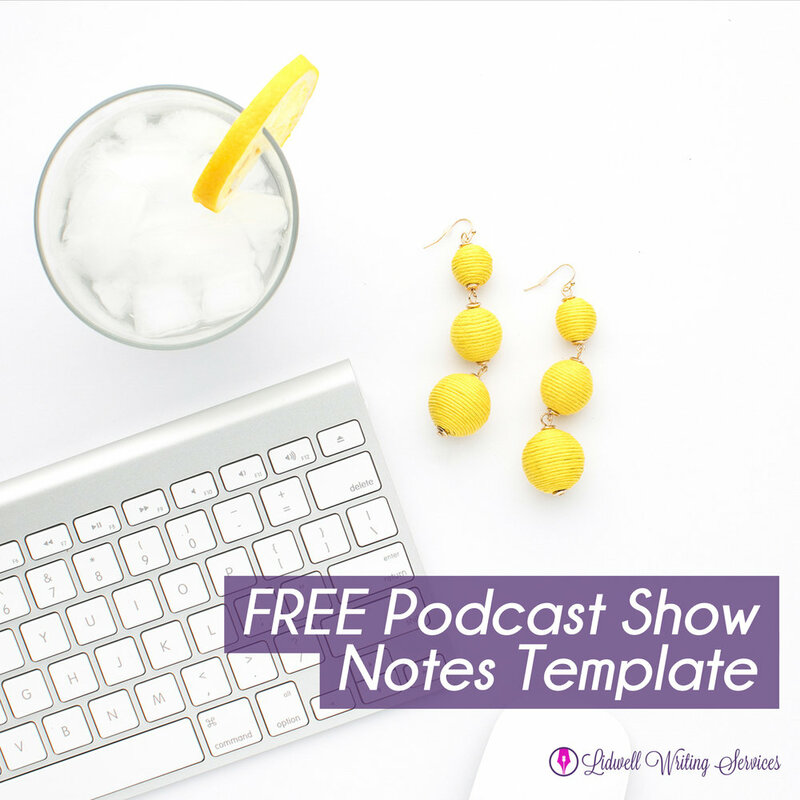 Despite that, though, it is critical to include social media and networking strategies into your podcast marketing plan - as I've pointed out in a previous blog post. 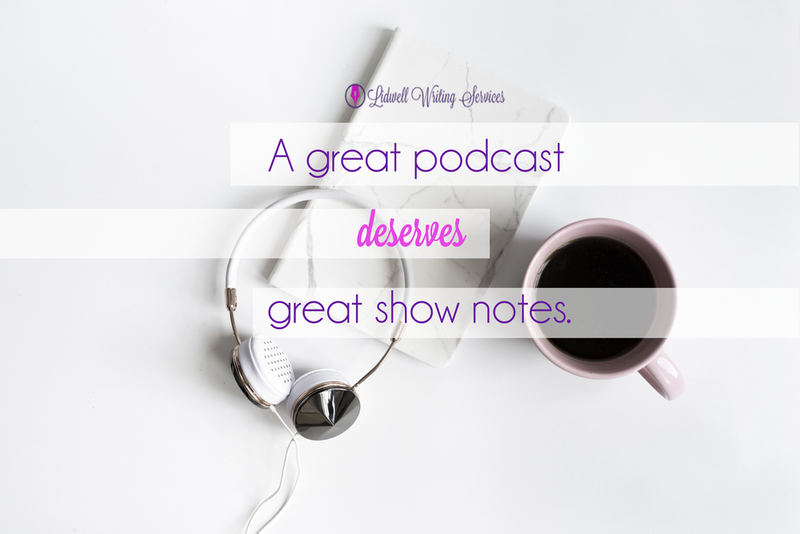 Sharing the goodness of your podcast episodes on Facebook, Twitter, and other media platforms helps you reach a wider audience as well as helps your listeners share your content with their own network of friends. So, how do the pro's fit it all in? How do you find the time to consistently post updates throughout the day across all of your social media profiles without sacrificing time you may need to dedicate to working with clients, building your business, or taking some much-needed R&R time with your family and friends? 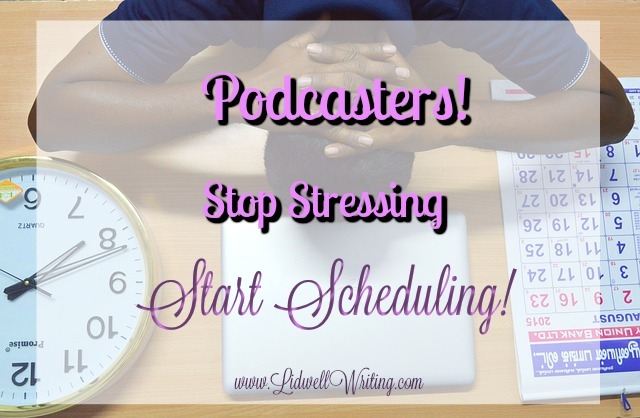 Scheduling tools are like the fountain of youth for many podcasters, solopreneurs, online marketers and entrepreneurs. A small investment of your time once a week can lead to more free time throughout the rest of the week to dedicate to other things! Start Scheduling - Once your account is linked to your social media profiles, you can begin scheduling your tweets, status updates, etc. Use the same text, hashtags, keywords, images, videos, and links that you normally would use with the scheduler so you don't lose that valuable search ability! Then, select the dates and times you want each post to "go live." Be sure to space out your postings accordingly and appropriately for each social media platform. Of course, expectations for each scheduling tool varies, based on the different benefits they offer. 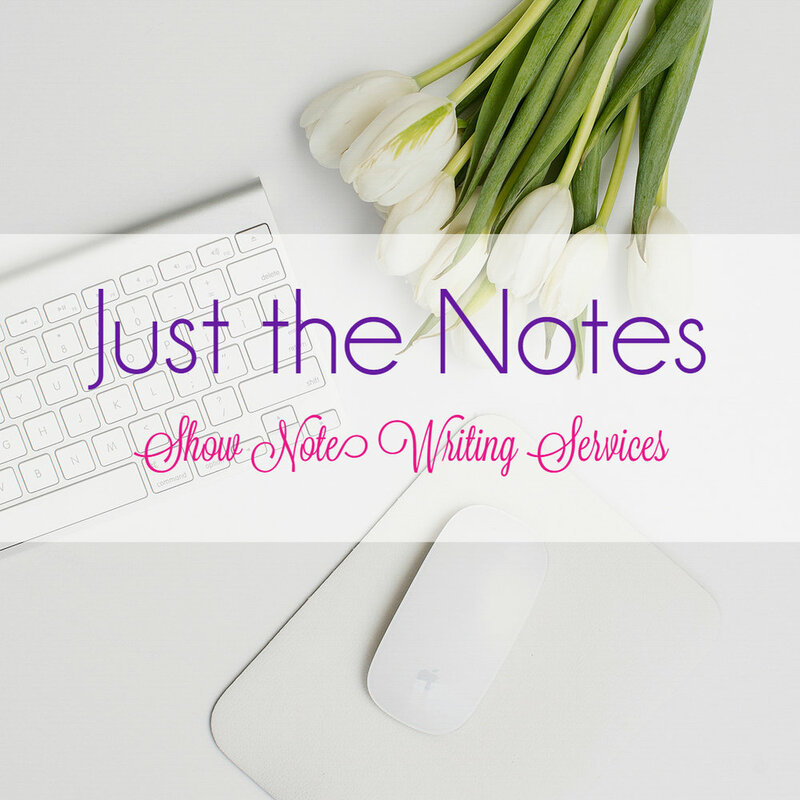 Some schedulers allow you to use the program for free - with certain limitations. Others are paid programs you can use that provide additional benefits. Some programs offer a "free trial" period while others offer a money-back guarantee. HootSuite and MeetEdgar are two amazing social media scheduling tools that users can sign up to use. These tools are "pay to play" programs, meaning you have to provide your credit card information to access the juicy goodness - although HootSuite does offer a free version as well as a free trial option to try their Pro package. MeetEdgar doesn't offer that; however, they do offer a 30-day money back guarantee - which is pretty awesome. Each of these programs also have their own set of unique advantages and disadvantages so you'll want to compare the two tools before slapping down your credit card. Check out the HootSuite Pricing Page and MeetEdgar websites to compare the programs. I've never personally used MeetEdgar before, but I've heard a lot of good things about the program. One of the most impressive things I've heard is that it is more than a simple scheduling program. It stores your posts and recycles them over time - automatically! This means that a post you created and saved to the MeetEdgar "library" 6 months ago can reappear in your feed for publication again tomorrow. It cycles through all of your posts, republishing them for you so all you have to do is type it up once and Edgar handles the rest. This is very helpful for promoting past episodes you want to continue sharing! HootSuite is another useful tool that allows you to schedule your Facebook posts, Twitter tweets, and more. All you have to do is sit down for an hour or so per week, create the content you want to share throughout the rest of the week (or month, or year), and schedule it on the days and times you want it to publish. HootSuite also allows you to track the progress of your posts with their built-in analytics tools. 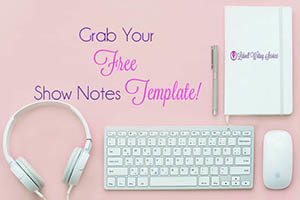 Of course, there are also a few free tools you could consider as well. Like some of the paid programs, some of these tools may allow you to upgrade your account to a paid membership program so you can take advantage of even more of the benefits they offer. One of my favorite free tools that I like to use is Buffer. With a free Buffer account, you can link one profile per social media platform and schedule up to 10 posts per profile. It works with Twitter, Facebook, Google+, LinkedIn, and they recently announced the inclusion of Instagram. You can see what other goodies they offer with the free (and paid membership) plans by checking out the Buffer Pricing Page. TweetDeck is another tool I've used in the past (and sometimes still use) to schedule my tweets. It is a free tool, but it only works with Twitter. You can check it out and learn more by visiting the TweetDeck website. Aside from platform specific advantages, you also need to plan on investing a minimal amount of time to create your social media content. Set aside a certain amount of time each week for social media content creation and scheduling. For example: spend 2 hours every Saturday night dedicated to creating and scheduling your content for the rest of the week. Or.... dedicate 30 minutes or so each night to planning your social media posts and campaigns for the following day! Those two hours just saved you an incredible amount of time throughout the rest of the week! Now, you don't have to worry every few hours about posting on all 5 of the social media profiles that you use - it's already taken care of and you can breathe easy. All you have to do now is maintain your relationships by responding to retweets, direct messages, and comments. 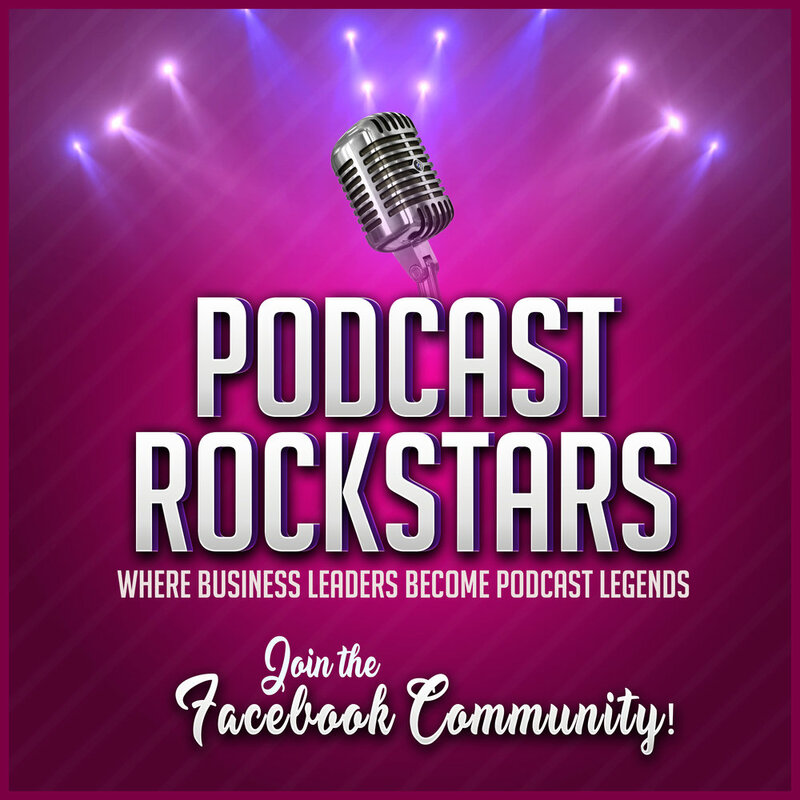 Keeping up with multiple social media profiles and promoting your podcast episodes eats up a lot of precious time each week - time you could be using to grow your business, work with clients, promote your wares, or spend with friends and family. Scheduling your content ahead of time can help you get your social media marketing strategy organized, plan ahead, and free up precious time so you can focus on other things. There are plenty of free and "pay-to-play" scheduling tools to choose from. Choose a scheduling program that meets your needs and your budget. Oh, by the way... just so you know, I'm not an affiliate with any of the above businesses nor am I receiving any compensation or "freebies" of any kind for creating this post. 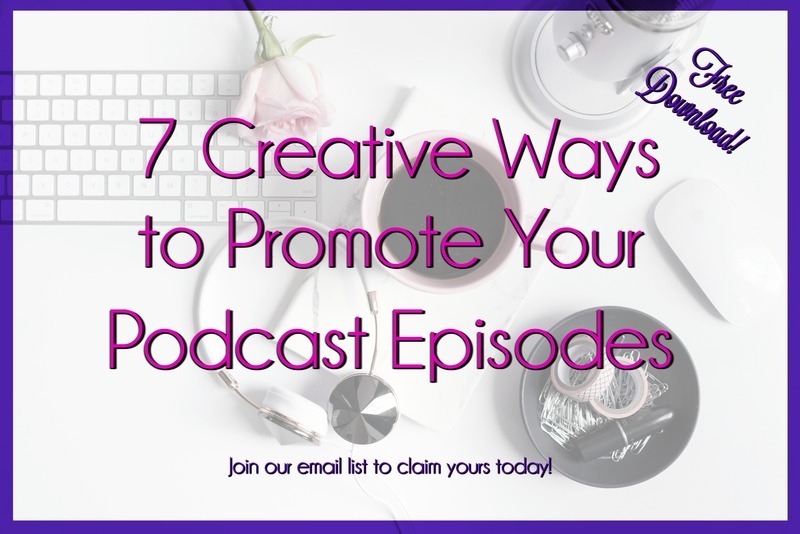 I only want to share this wealth of information with podcasters to help you save yourself some time on promoting your podcast shows! Do you have a favorite social media scheduling program that has saved your life - or at the very least, your time? Let's hear about it! Drop me a line in the comments below!